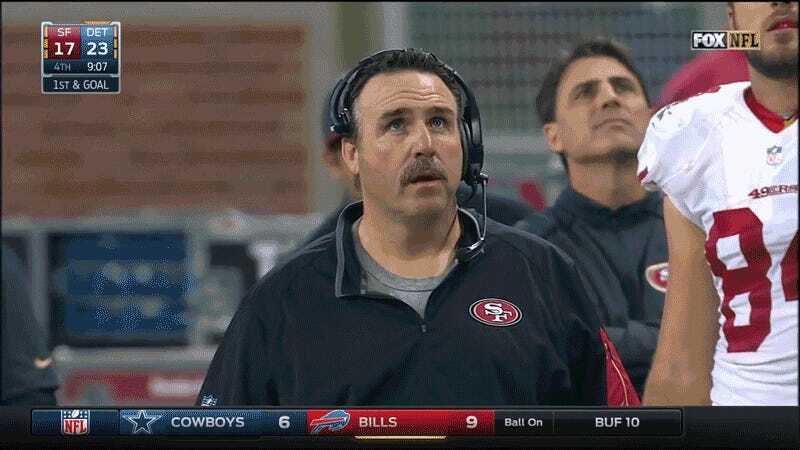 The Jim Tomsula era with the San Francisco 49ers started out with a victory, and ended with one, too. That wasn’t enough to forget everything that happened in between. The 49ers fired him tonight. The San Francisco 49ers have announced that Jim Tomsula has been relieved of his head coaching duties.